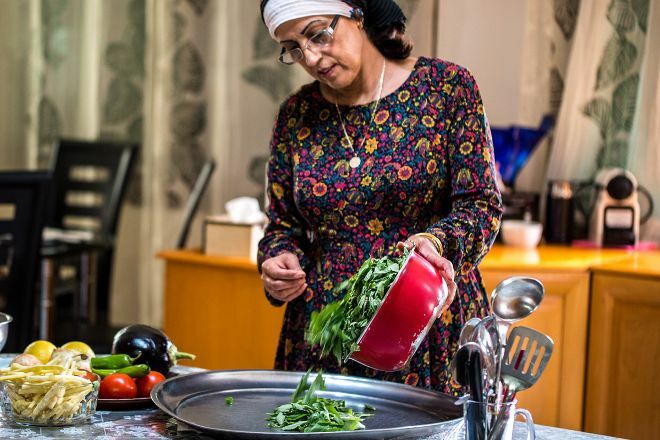 Galileat Culinary Adventures offer you a chance to experience Israel through the eyes and palate of a local. 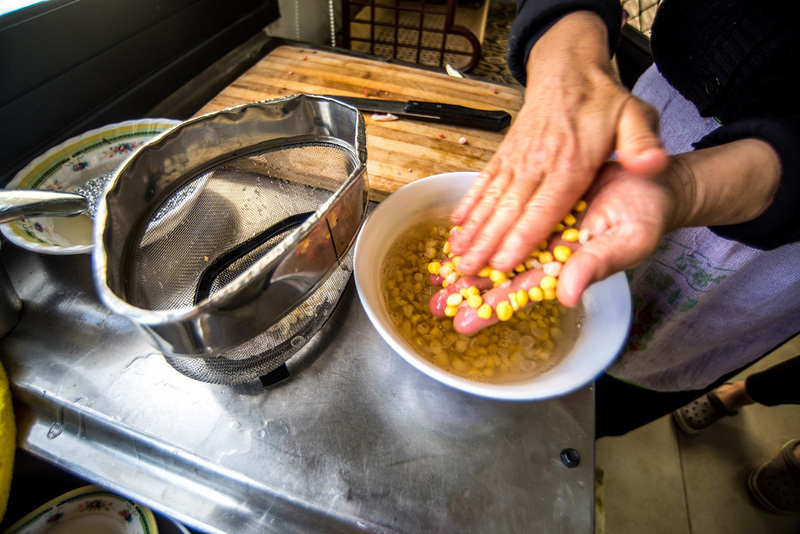 The company's culinary adventures allows visitors a hands-on chance to immerse themselves in the local culture. When you complete one of their cooking workshops, you will have learnt how to prepare something truly authentic from a seasonally changing menu of traditional dishes. Once you finish cooking, you'll sit down with your classmates and enjoy the feast. 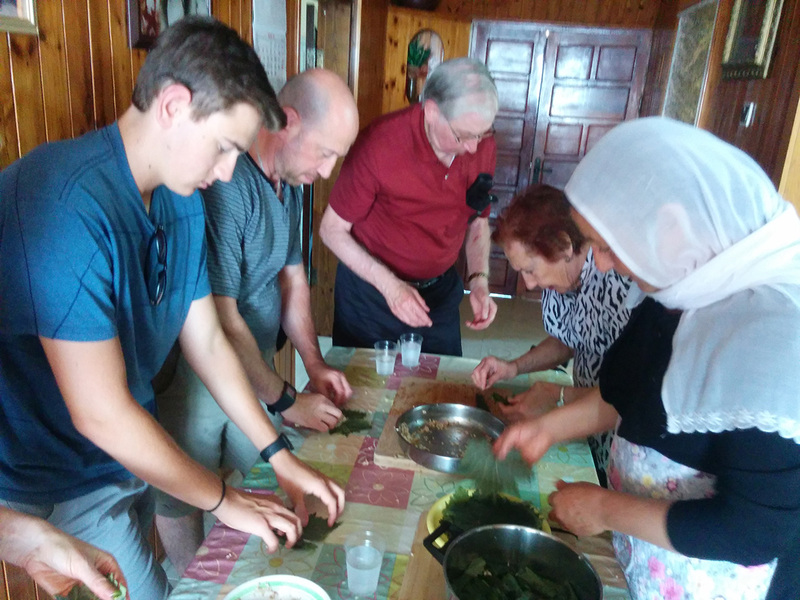 This form of culinary tourism isn't just about great food--it's a lesson you'll be able to take home and a chance to learn about a foreign culture through what it eats and how it cooks. 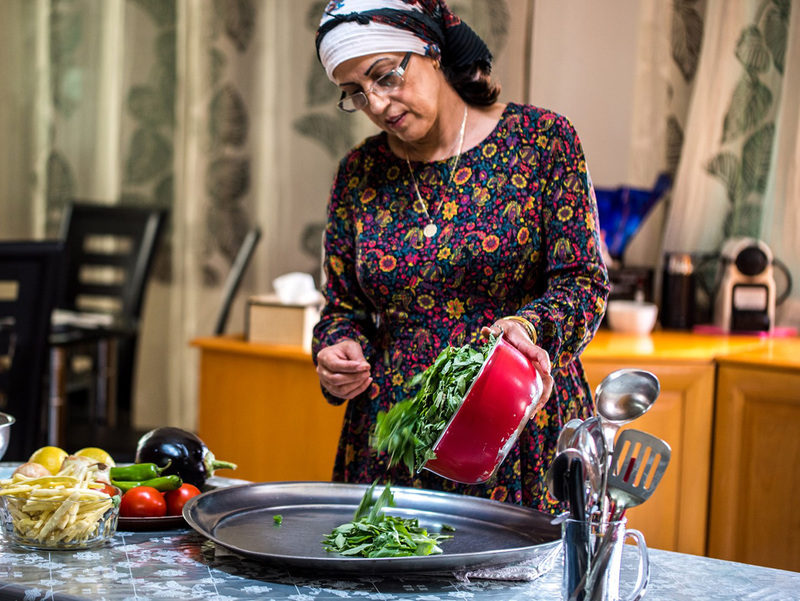 Arrange your visit to Galileat Culinary Adventures and discover more family-friendly attractions in Karmiel using our Karmiel road trip website . Every day, we help thousands of travelers plan great vacations. Here are some tips on how to use your Listing Page to attract more travelers to your business - Galileat Culinary Adventures. Promote your permanent link - https://www.inspirock.com/israel/karmiel/galileat-culinary-adventures-a6169975483 - on your website, your blog, and social media. When a traveler builds a plan from this page, the itinerary automatically includes Galileat Culinary Adventures. This is a great way for travelers looking for a great vacation in your city or country to also experience Galileat Culinary Adventures. Promoting your link also lets your audience know that you are featured on a rapidly growing travel site. In addition, the more this page is used, the more we will promote Galileat Culinary Adventures to other Inspirock users. For best results, use the customized Trip Planning Widget for Galileat Culinary Adventures on your website. It has all the advantages mentioned above, plus users to your site can conveniently access it directly on your site. Visitors to your site will appreciate you offering them help with planning their vacation. Setting this up takes just a few minutes - Click here for instructions.